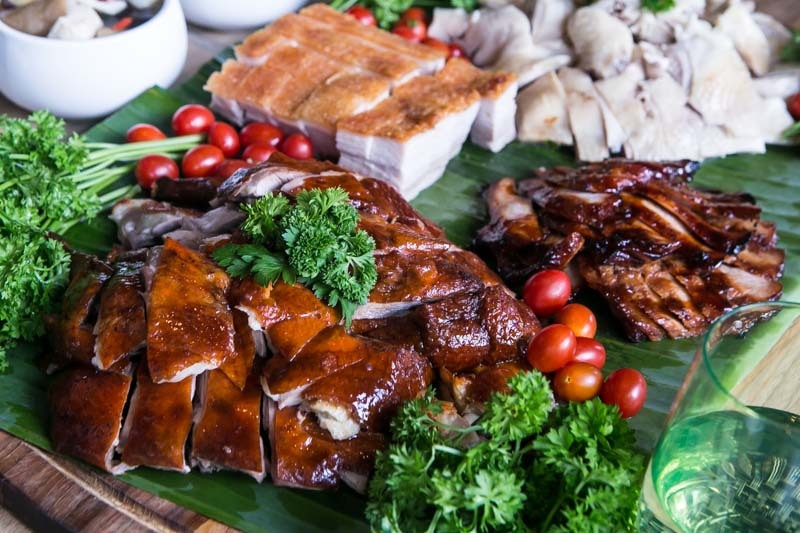 Usher in the Year of the Pig with LIME Restaurant at PARKROYAL on Pickering! This year, treat your loved ones to a sumptuous spread of culinary delights that will wow your taste buds. 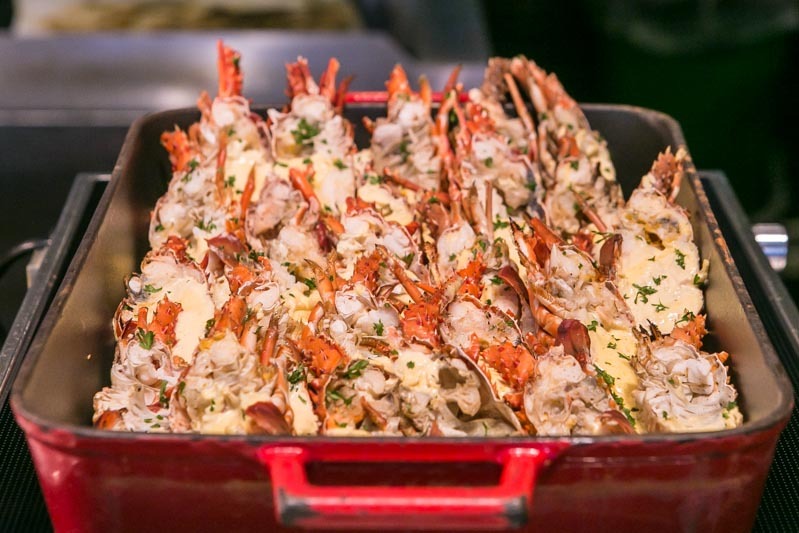 From their usual fresh seafood on ice to meat platters and even desserts with an Oriental twist, this is a festive meal to remember. From 18 January – 19 February 2019, you can kick off your celebrations with A Feast Of Abundance. Head over for Lunch (S$68++/adult, S$48++/child), Dinner (S$88++/adult, S$58++/child), or their Super Lunch Sunday (S$98++/adult, S$58++/child). If you’d rather share a meal with your family and friends nearer to Chinese New Year, LIME Restaurant also offers a carefully curated festive menu from 4 – 6 February 2019. 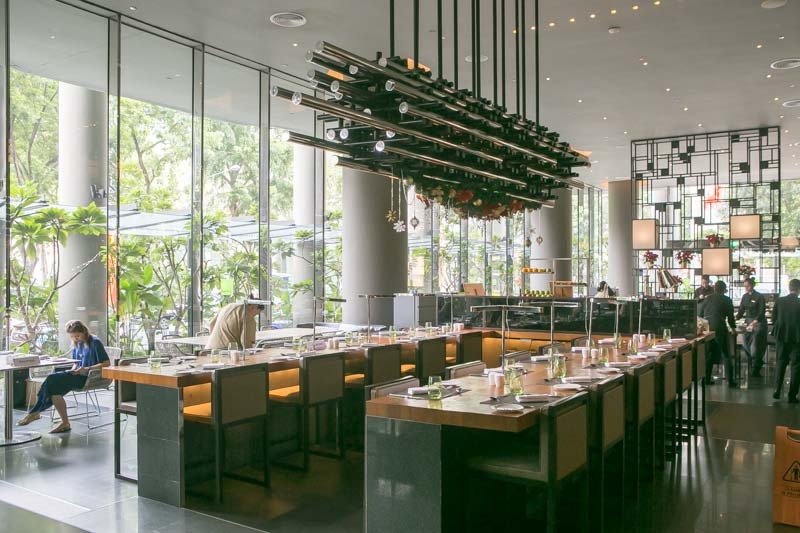 Usher in the new year on with Lunch (S$78++/adult, S$48++/child) if you’re up for some mid-day indulgence. Or gather for a hearty Dinner (S$128++/adult on 4 Feb, S$78++/child on 4 Feb, S$98++/adult on 5 & 6 Feb, S$58++/child on 5 & 6 Feb). 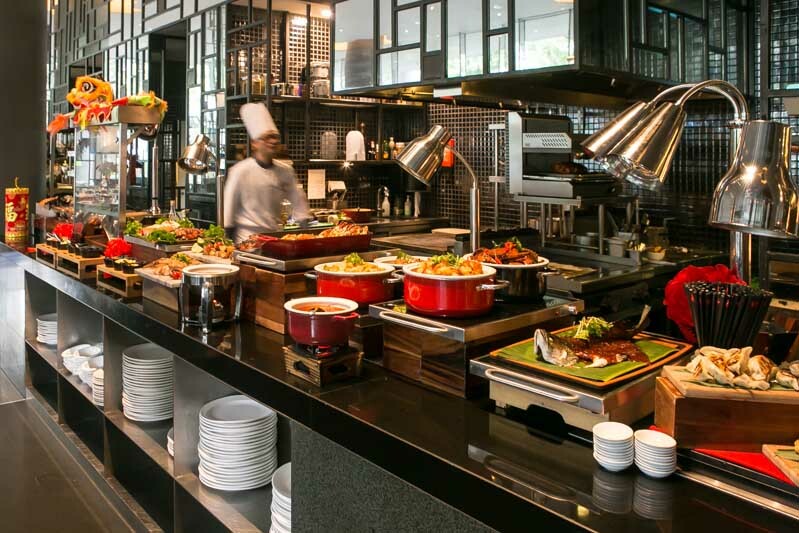 Enjoy dishes ranging from fresh seafood, to pen cai (only available for dinner), Roasted Suckling Pig (only available for dinner) and much more. As per tradition, we gathered for louhei first with LIME Restaurant’s Prosperity Yusheng Platter (S$48++/small, S$88++/large, one complimentary serving per pax for groups of more than 10). 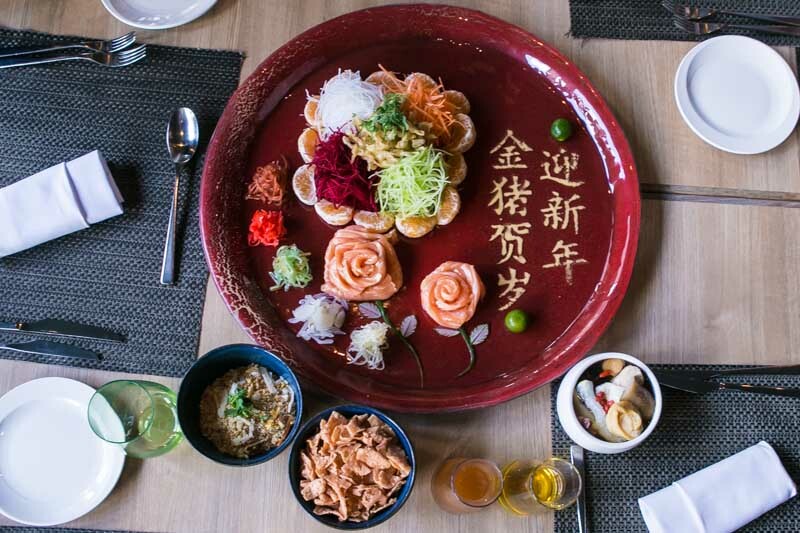 Served with fresh salmon slices and crispy fish skin atop the usual candied vegetables, they also drizzled the chef’s special yusheng sauce for more oomph. This year’s yusheng comes with gold coin bak kwa as well, because it’s the Year of the Pig after all. Don’t worry about making a mess, it’s par for the course when it comes to louhei. 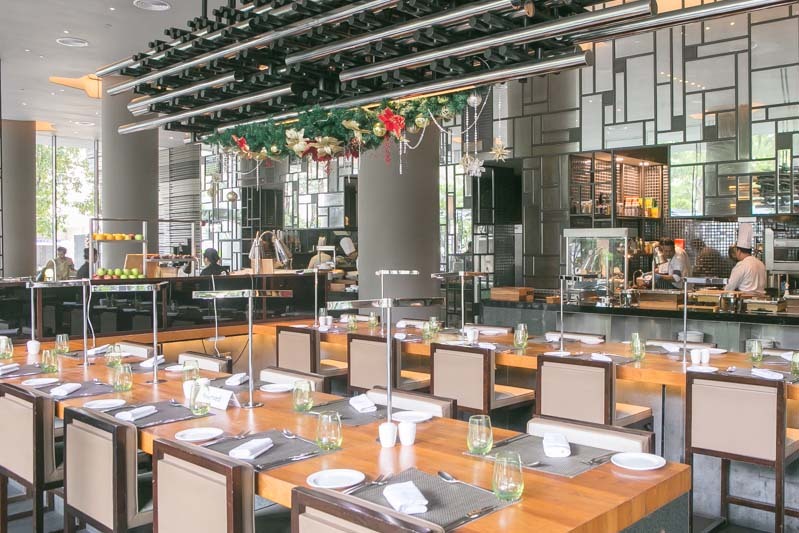 For those enjoying reunion meals on 4 – 6 February, come to LIME Restaurant for a buffet dinner and you can each receive a portion of their Buddha Jumps Over The Wall. 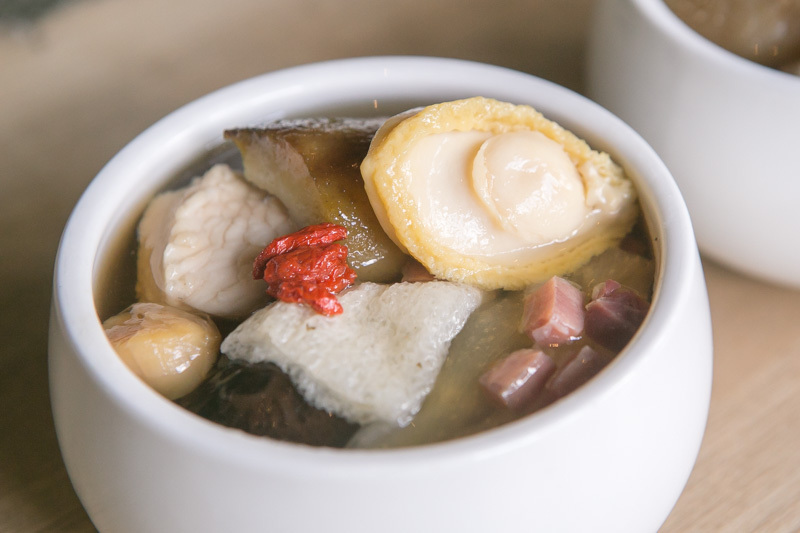 This dish was packed with ingredients, including baby abalone, fish maw, sea cucumber, chicken, ginseng and more. The bowl was so full of premium ingredients that there was hardly space to scoop up the soup. Diving straight into the individual ingredients, I scooped up a huge piece of baby abalone. 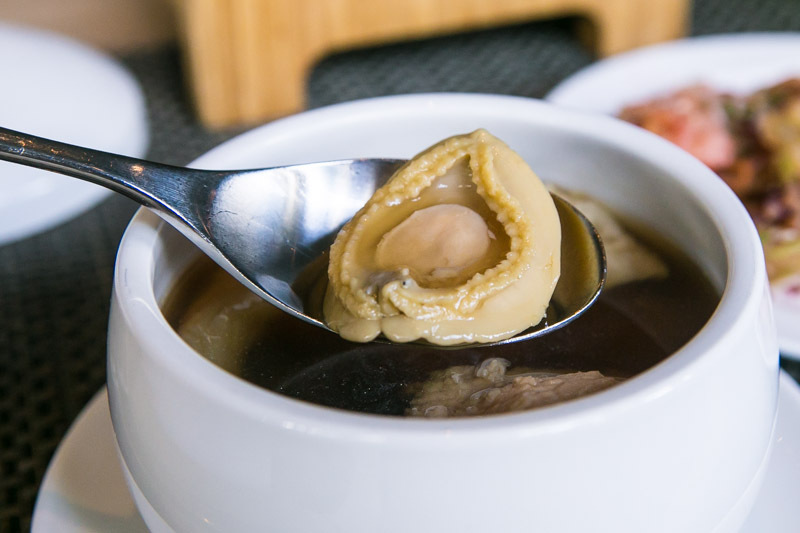 Each bite was chewy and buttery, and the abalone was infused with herbal fragrance from the rich soup. Even though the chunk of chicken was huge, I didn’t really enjoy it as much as the other ingredients. I found that it was a tad too dry and tough for me, perhaps because it was chicken breast meat. Besides, I’d rather have more of the abalone, sea cucumber or fish maw! LIME Restaurant’s buffet selection can get overwhelming (in a good way) because there were just so many options. But one of the highlights of the buffet was definitely the roast meats at the Carving Station. 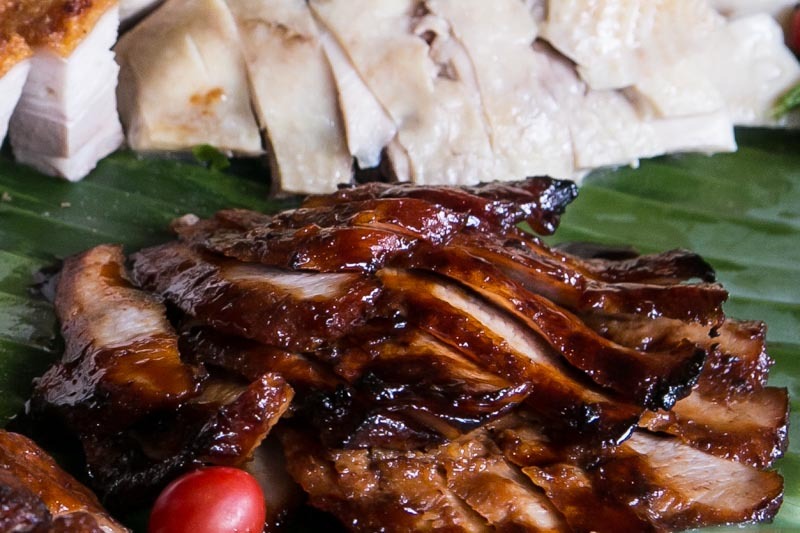 With choices such as Roasted Duck, Hainanese Chicken, Roasted Pork and Honey Grilled Pork Neck, you’re bound to load up your plate. 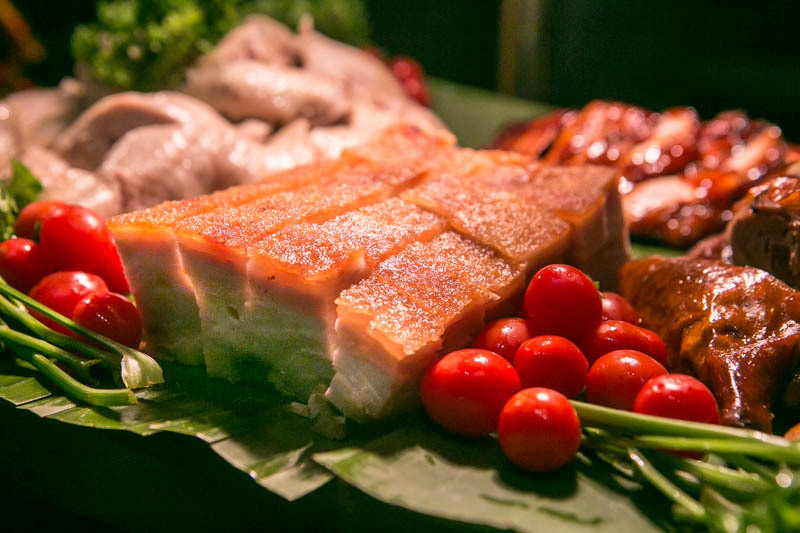 The Roasted Pork (or sio bak) was sinfully indulgent, with a thick layer of melt-in-your-mouth fats hiding just beneath the crackling layer of skin on top. I just couldn’t stop popping pieces of it into my mouth! I was also quite intrigued by the Honey Grilled Pork Neck, which I mistook for regular char siew at first. 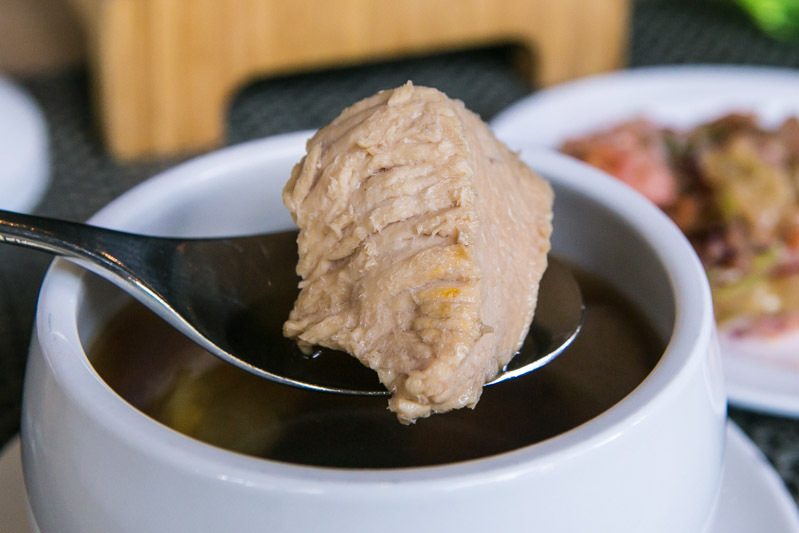 While they tasted the same as char siew, the pork neck slices had a firmer bite. Each piece was actually quite succulent, even though it was slightly tougher. I’m a carnivore at heart, so I always go for meat dishes at buffets. The next dish I tried was the Crispy Whole Hunan Smoked Duck. Cooked Hunan-style, the duck was cooked until soft and then fried. 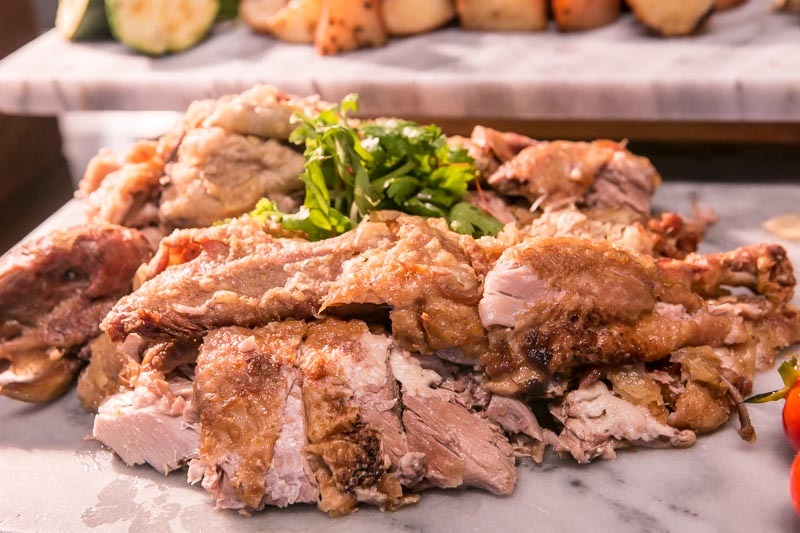 The result is tender and soft pieces of duck meat topped with super crispy skin. 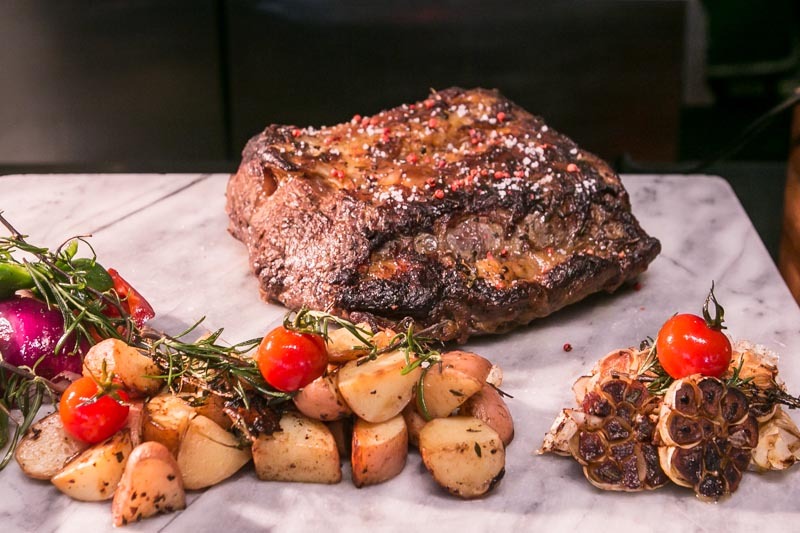 If you’d like something even more substantial, what about a slice of Roasted Beef Sirloin? Served with baby potatoes on the side and horseradish mustard as a dipping sauce, this was a hearty meat dish that’s great for all your steak lovers out there. Pinkish on the inside, each slice of beef was juicy and bursting with flavours. This was a mostly lean cut, with thin edges of fats. I liked that it had a slightly crusty outer layer, which made for a satisfying bite. Seafood lovers, don’t worry because there’s something for you too. Aside from Lime Restaurant’s amazing fresh seafood spread, I also really liked two of their festive seafood dishes. The Baby Lobster In Hollandaise Espuma was decently sized, with a generous dollop of hollandaise. I liked how rich and creamy the hollandaise sauce was, and the touch of lemon helped to bring out the sweetness of the lobster. Because of how buttery the sauce was, I couldn’t really have more than two of the lobsters before I felt jelak. If you want something that’s lighter on the palate, the Drunken Seafood Bowl should be your top choice. This seafood dish comes with clams, oysters, mussels, prawns and a baby lobster, all swimming in a slightly sweet broth that’s packed with flavour. Served in a clay pot, the broth was also infused with rice wine which added a slightly bitter edge to it. 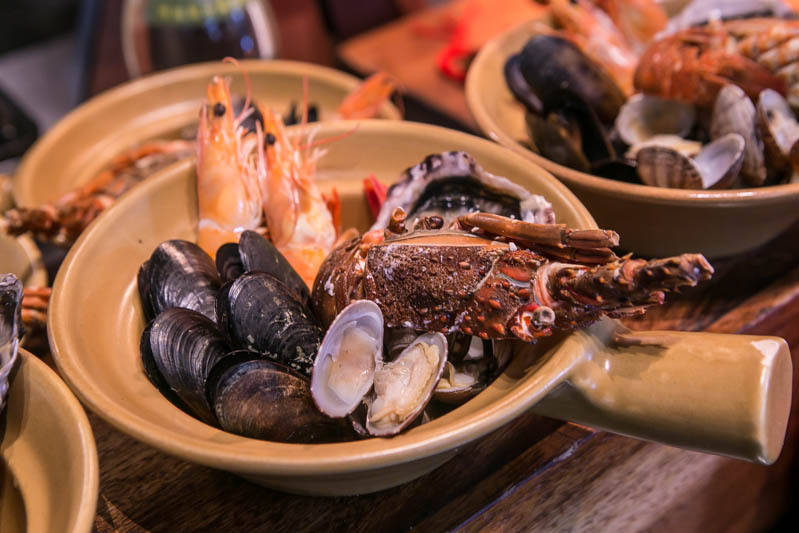 Eaten together with the fresh and succulent seafood, each mouthful was a delightful blend of flavours and textures. There were other dishes available here at LIME Restaurant too, including Braised “Three-Cups” Chicken, Black Pepper Crab, Asam Nenas Tiger Prawn, Hui Guo Rou and many more. Times like this, I wish I had more space in my belly just so I could sample all of these dishes. Dessert lovers, you can also savour sweet treats like Raspberry Osmanthus Jelly; Mandarin Cheesecake; and my favourite, Pan Fried Nian Gao. I thought the fried nian gao would be too cloying, but it was actually surprisingly light on the palate. 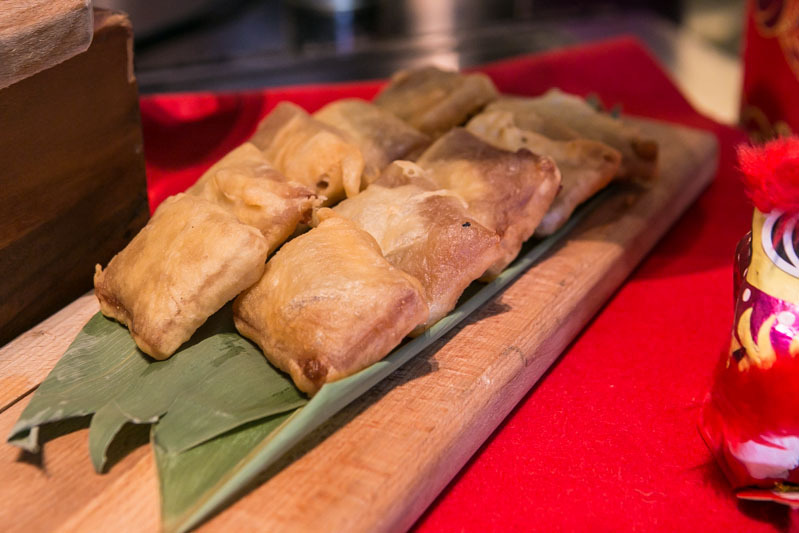 Crispy and caramelised on the outside, the sweet sticky rice cake within was gooey and chewy. The perfect sweet ending to a scrumptious meal! So if you’re still wracking your brains and wondering where to have your annual Chinese New Year feast, LIME Restaurant has you covered. Indulge in a festive spread that’ll be sure to impress your family at this hotel-in-a-garden!